British pop dynamo Rita Ora is back; a new single dropping at retail and media today and her new album ‘Phoenix’ confirmed. The singer took to her social media handles this week to announce the November release of her long-awaited sophmore album. And the first new taste of music from it, ‘Let You Love Me’, was serviced to Australian media this morning. Rita co-penned the new single, which has been described as a “mid-tempo pop anthem, revealing her insecurities in a new relationship”. Expect emotions, expect vulnerability. But, above all, expect those powerhouse vocals we’ve come to know and love. 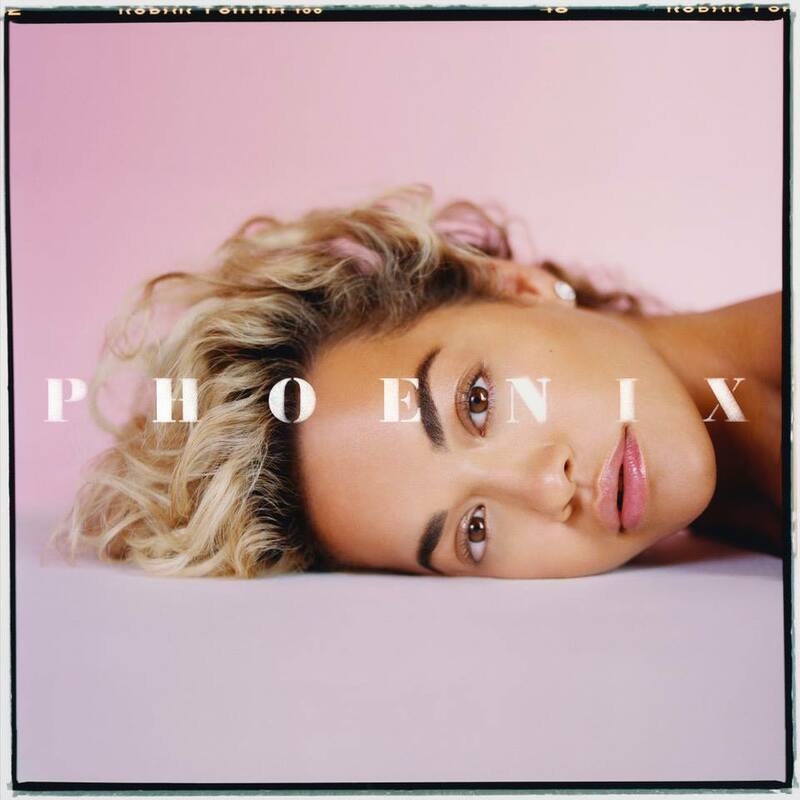 But there’s a bigger body of work on the horizon; ‘Phoenix’ due to land late November. “One of the most liberating feelings for me is performing and creating music,” Rita reveals in a statement. “This album is a true labour of love, and it was important for me to do it my way. I’m so appreciative of the love and support from those who worked with me on the record and allowed me create something I’m really proud of. They gave me the space and freedom to create something from my heart. Both challenging and euphoric at times. ‘Phoenix’ rises Friday November 23.